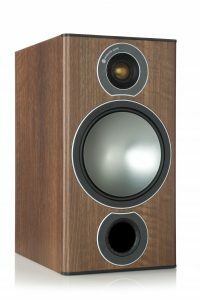 Monitor Audio Bronze Series Speakers, Monitor Audio Ltd is a British owned and managed global specialist in hi-fi loudspeaker design. 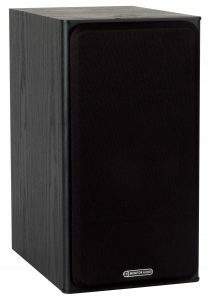 For over 40 years they have been incorporating stereo and surround sound systems and a range of architectural speakers for ultra-discreet high quality sound around the home and outside. 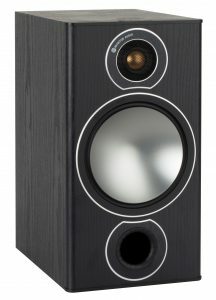 By refining and applying their technologies consistently, Monitor Audio have become an expert in developing metal dome drivers. As Metal isn’t the easiest material to shape, its amazing properties are more life-like sound reproduction when treated correctly. 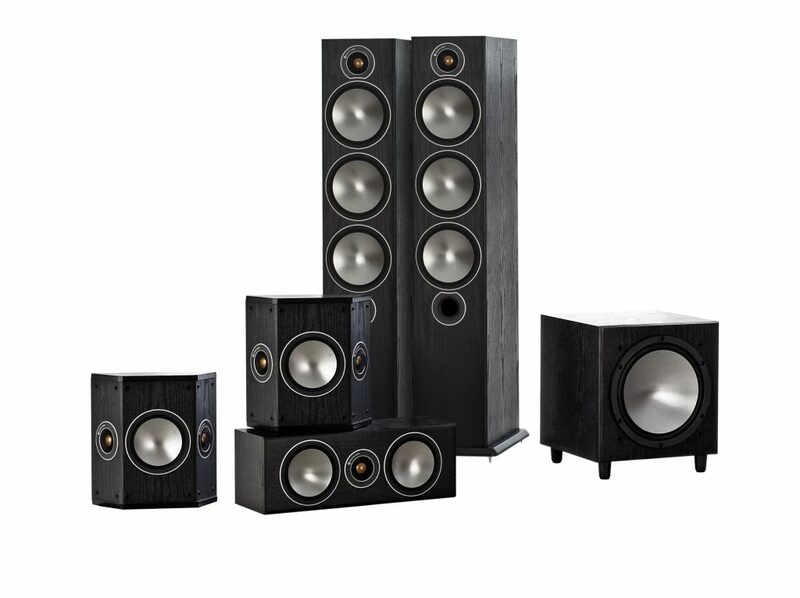 Bringing the best out of the sound quality. 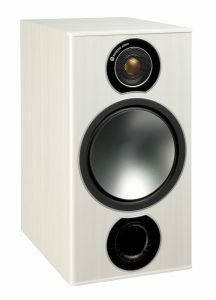 Monitor Audio continues to demonstrate the power of a high quality, high performance loudspeaker brand that serves every application, taste and budget – the latest champion of the multiple award winning is the Bronze Series this series comes in various colours, including Black Oak, Pearlescent Walnut, Rosemah; and White Ash. The Bronze 2 Series Speaker has won the Hifi Award four times running, the Bronze 2 improves based on the strength of its predecessor’s audiophile creditability with neutral tonal balance and high detail resolution combined with improved overall efficiency and power handling, along with this it comes in various Bronze 2 Colours that are available. 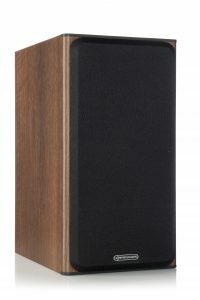 At electricshop.com, packages are being sold from the Bronze 5 5.1 Series and Bronze 6 5.1 Series within Black Oak, Walnut, Rose and White Ash. 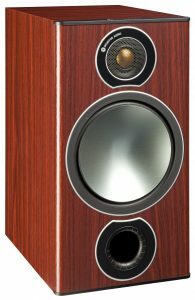 For this bundle, a twin set of Bronze FX, Bronze W10, Bronze Centre and pair of Bronze 5 or Bronze 6 speakers. 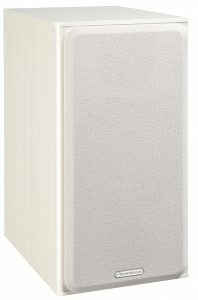 With this set, a Marantz NR1609 Silver AV Receiver or Black AV Receiver is being given with the Bronze 5 5.1 or Bronze 6 5.1. 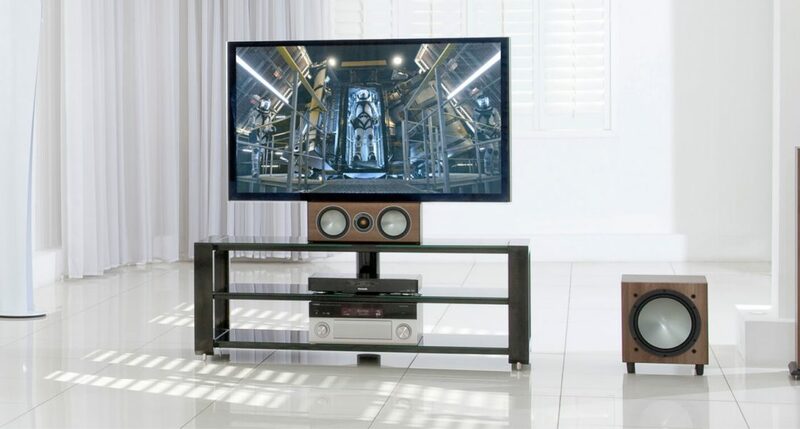 Additionally a Denon AVRX3500H AV Receiver with Monitor Audio is also being sold in a bundle.